Every where you turn in Paris, there is such beauty. Gold window railings. On day 2 we the started our morning breakfast ritual at the bistro right next to our hotel: A bucket of croissants and cafe latte. It wasn’t really a full basket of croissants; there was one croissant and 2 baguettes but, mon dieu, it was all so delicious. An added bonus was our waiter who was very young and handsome and my fellow travelers were quite smitten with him. They spent quite a bit of time trying to get a good picture of him without him noticing what they were doing. I was mortified. After breakfast, we went to the Louvre and the Picasso Museum. Truman Capote and I decided to go on a scavenger hunt to find the Mona Lisa. Very touristy but I really wanted to see her, as did Truman so off we went on quite an adventure. Every sign and every map pointed us in a different direction. 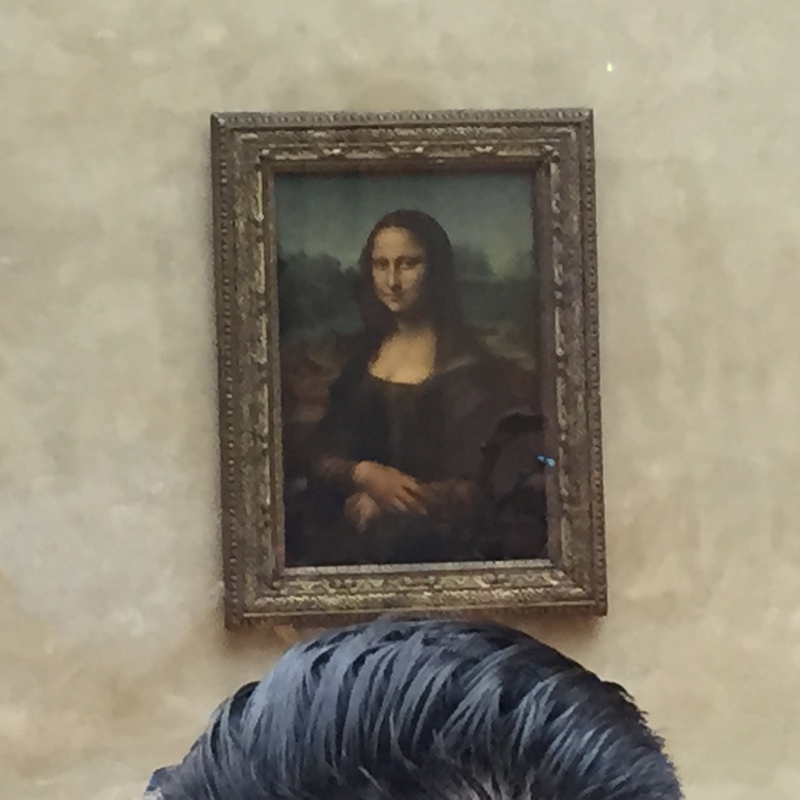 It was ridiculous but funny, as we just kept making left turns, right turns, going up stairs, down grand staircases, up floors in elevators, across great halls and through vast collections, with no La Gioconda in sight. We both began to realize that it was the journey that was important, not the destination, as we manged to stumble upon Venus De Milo, Napoleon’s apartment, the stupendous Winged Victory of Samothrace, and many other treasures in our quest to find Mona. We asked so many museum guards how to get there and each one would send us in a completely different direction which was hilarious and frustrating all at the same time. Then, we came upon a big room and lo and behold, there she was. At last, we found the Mona Lisa. Now, here’s where I’ll make an observation about French men’s hair. My theory on the reason they all have such great hairdos with nice upswept pompadour-ish things going on that look very dashing, is because apparently they never wash their hair. Either that or they put a lot of pomade into their hair. Check the hair on this guys head above. Greasy, but very stylish. 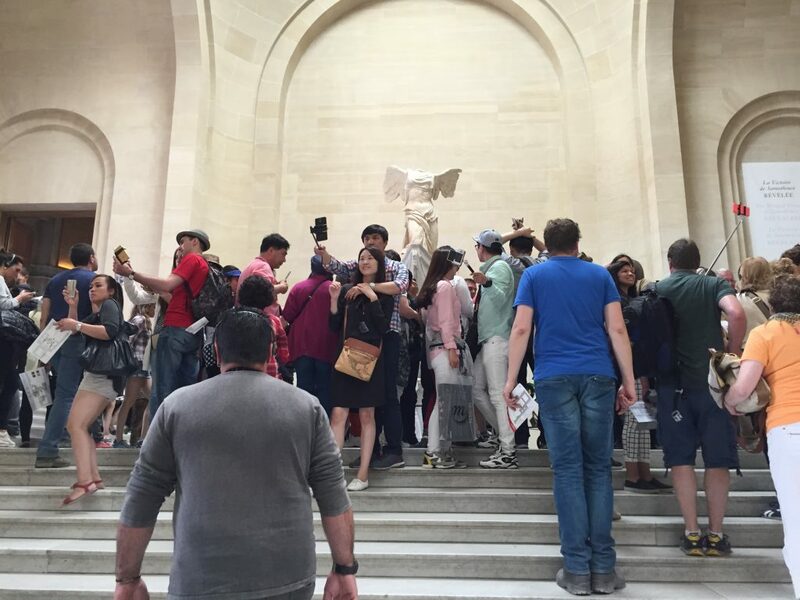 The Winged Samothrace is breathtaking, I love how everyone is taking selfies in front of it. 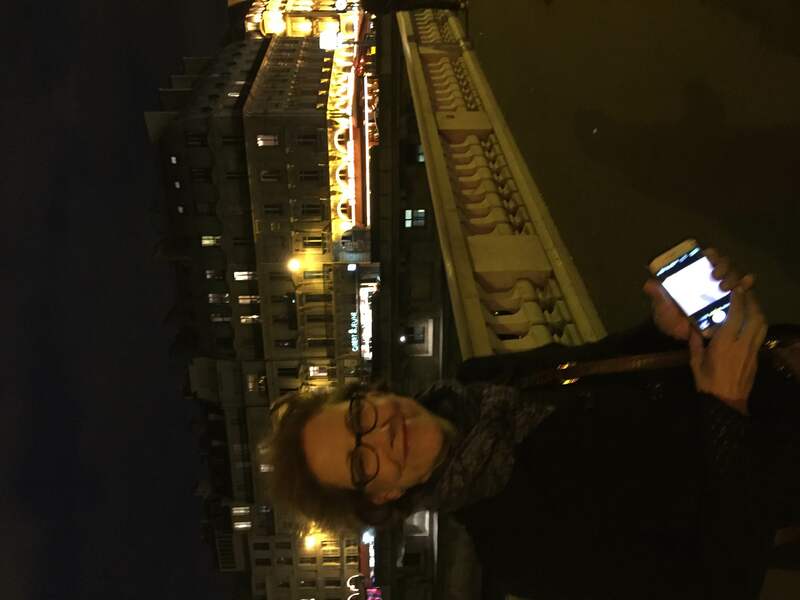 Truman Capote and I (in case you haven’t read my previous post about the French trip, I’m using pseudonyms for my 3 travel companions: Truman Capote, Mata Hari and Gloria Steinem) were both very pleased with ourselves. I wanted to give up many times, but Truman prevailed and we found her and had an adventure doing it. 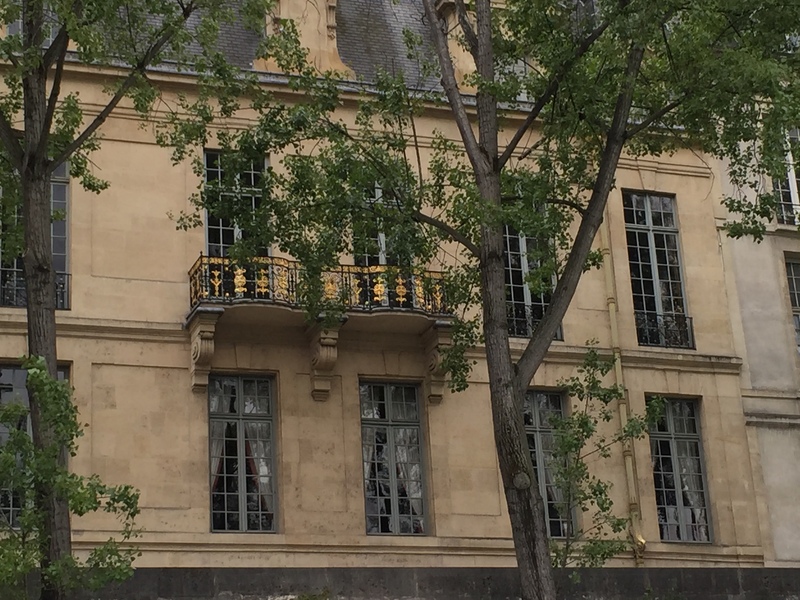 After the Louvre, we went to the Picasso Museum where I forgot to take pictures (or I just can’t find them because I have so many to sort through) but I would recommend it to anyone who gets to Paris. It’s a beautiful home, turned into a museum and there are Picasso’s on display here that I’ve never seen in any other museum. He was a very interesting person, incredibly creative, so prolific in so many artistic formats; this museum includes several of his sculptures and carvings as well as many paintings. One floor is dedicated to portraits of the many women in his life, all so beautiful. 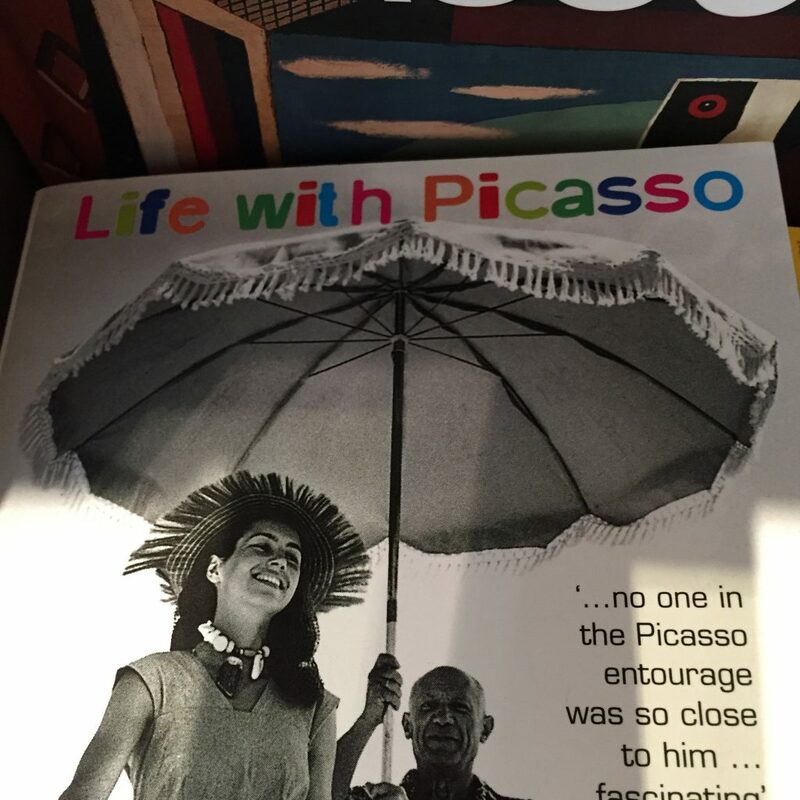 Note to self: Get a book about Picasso. Here’s one I might start with, this is one of his many lovers and the mother of Paloma Picasso. He was rather unattractive physically, but had such intensity and was such a life force. All of those many women; mon dieu, they were all so beautiful, he must have been quite a lover. I can’t wait to start this book by one of Picasso’s many lovers, she’s the mother of Paloma. Then it was back to the hotel for our afternoon relaxing and then we dressed and went off to dinner. We had 4 people with very different dining interests but the food is so wonderful that we had success every single night. I ate everything in sight: appetizer, entree, wine, bread, butter, cheese and dessert every night. And I didn’t gain a pound. After dinner, on bridge back to our hotel. 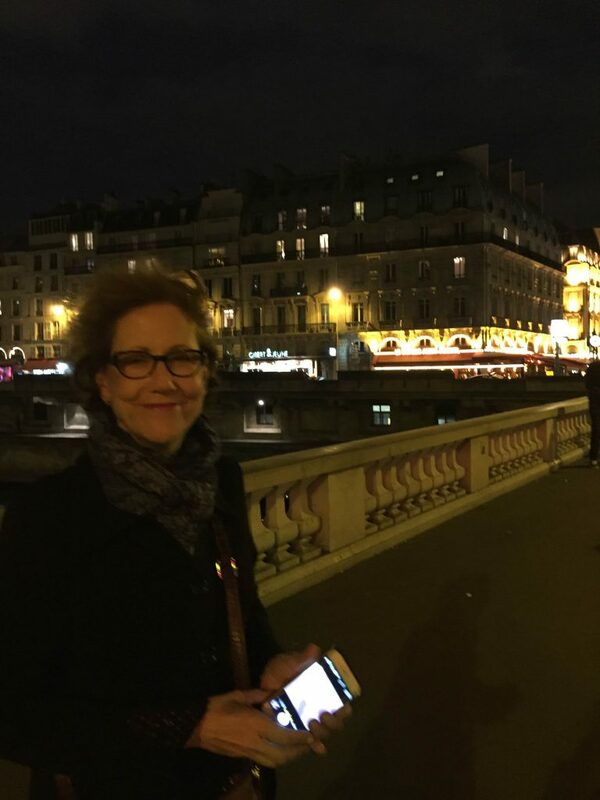 Brrr…it was chilly at night on the Seine. My theory: First, we walked miles each day. Second, the food is fresh from the local countryside so there are little to no preservatives in anything (including the wine). None of us on the trip ever had any stomach concerns even after eating all the rich food, drinking copious amounts of wine and having dessert with each meal. The meals were a highlight of each day, you can’t beat French food. Thanks for taking all of us along with you! I can’t wait to someday go to Paris! What fun it would be to go with my three best of friends! Love the adventure. Looking forward to the next post! Really enjoying your posts! Having been on Paris last year, I can picture the places you went and almost taste the food and wine. Loved every bite and glass of wine! 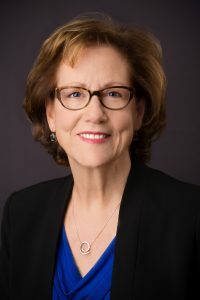 I’d love to see your pictures, Cathy. 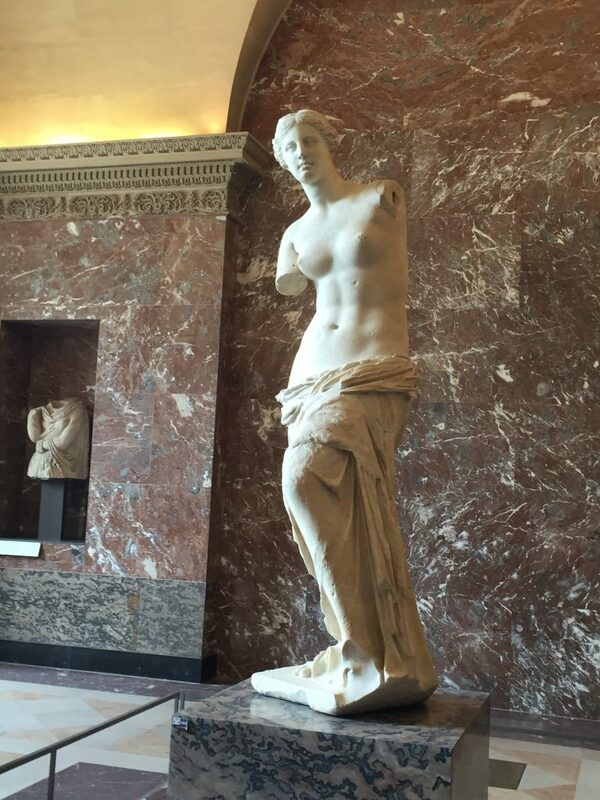 The Venus de Milo is breathtaking, Claudia. And I’d love to read more about Picasso, as well. Wishing I could have fit in your carry on. P.S. I neglected to mention how awful the whole having-your-wallet-stolen-in-Paris thing was. 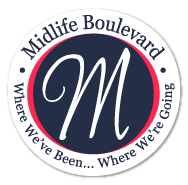 Did it take long to get it straightened out? ?